Forres was victorious in the RHS Britain in Bloom contest. Forres in Bloom is preparing to celebrate its 25th year of keeping the Moray town flowering. Formed in 1990 to support Moray Council, the organisation has helped the area secure more than 30 awards from Britain in Bloom and Entente Florale Europe. 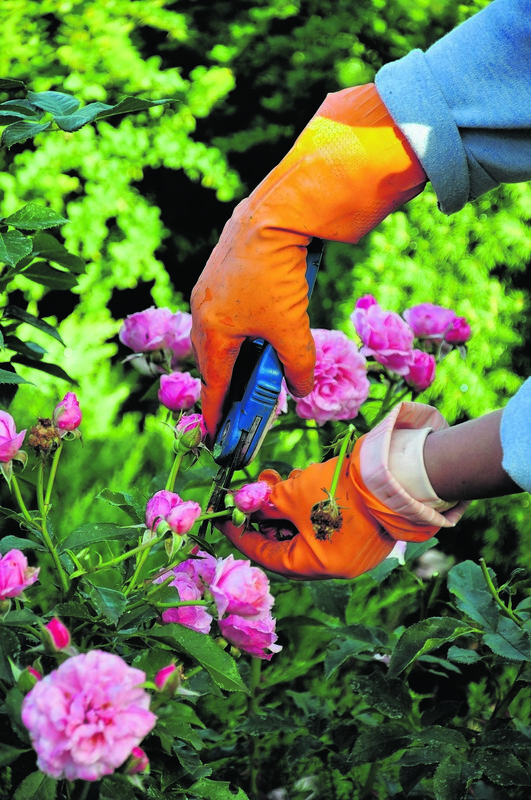 Following the closure of the local greenhouses which provided plants at a subsidy to the group, the organisation has managed to find other means of maintaining floral displays. It recently received funding for a bowser to water the displays and a professional greenhouse while Moray Council also granted use of its former depot beside Grant Park. The anniversary will be celebrated throughout the year with events such as coffee mornings and flowers shows.